Google is taking over some Shopify stores’ advertising accounts — are you one of them and how can you stop it? Some Google Ads users were surprised to get an email indicating that Google is rolling what it calls complimentary campaign support, including for those who use Google advertising for Shopify stores. However, it’s likely that much of this will be driven by machine powered recommendations engine that already exists with human intervention blended in. This technology is already identifying and alerting advertisers of improvements they can make. The email cites lessons learned from over 800,000 advertising accounts, but doesn’t offer specifics as far as the level of experience those ultimately making any human interventions will have. 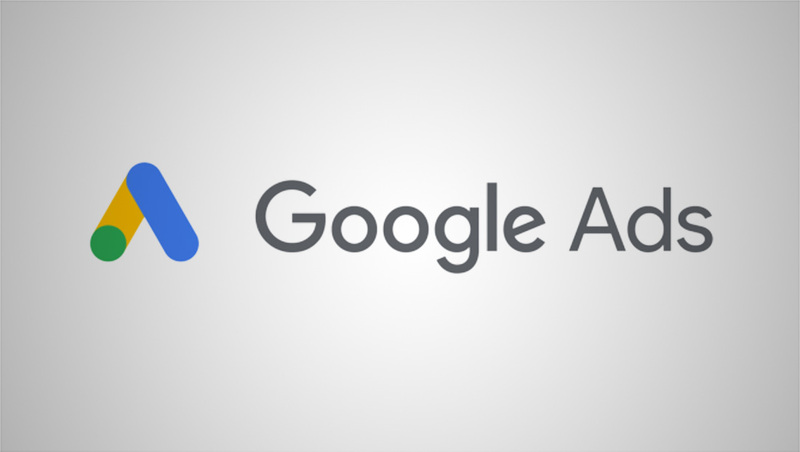 Google Ads, by the way, is the new name of Google AdWords and all of Google’s related advertising services. From the email, it appears that Google will automatically be applying improvements it identifies in campaigns — including, specifically, restructuring your ad groups, modifying keywords, adjusting your bids and updating ad text. Google users who receive this email will have their accounts automatically switched over to the new technology in seven days. However, users can opt out of the service now or at any time in the future, Google says. If you’re a Shopify store owner using any of Google’s advertising services, you may want to check your inbox to see if you’re included in this initial batch of tests and make a decision if you want to take part or not. A lot of that will depend on how much experience you have running ads. If you’re a newbie and don’t have a lot of time — it may be worth trying out letting Google take over. However, you should definitely keep an eye on your data, especially cost and ROI, during the first few weeks of the experiment (and all the time for that matter). If you use an agency or have more experience, you may want to consider opting out.